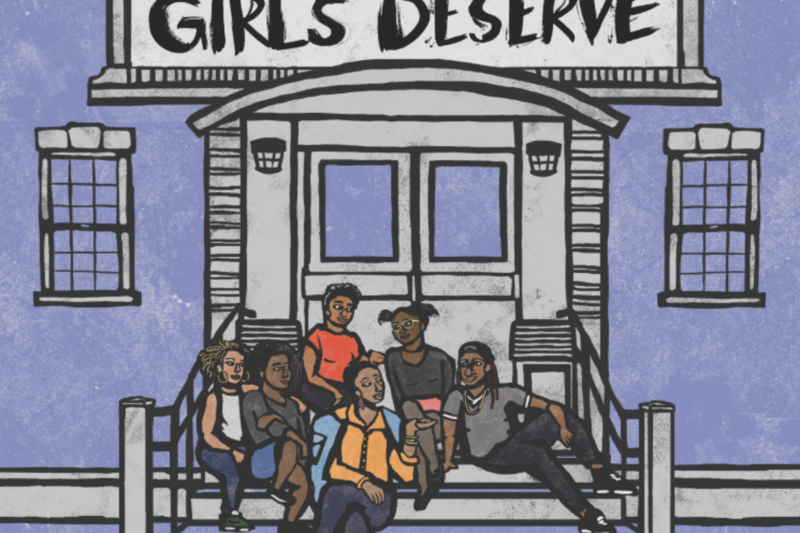 The School Girls Deserve Report is the result of a participatory action research project (PAR) that was done in collaboration with girls, transgender and gender nonconforming (TGNC) youth of color in all five boroughs of New York City. Listening sessions were held with over 100 participants ages 9 – 24 from various racial and ethnic backgrounds. The report documents how girls and TGNC youth of color are pushed out of school, uplifts their visions for the schools that they want and deserve and has policy and practice recommendations that school stakeholders can partake in to create schools that are holistic, safe and affirming for girls and TGNC youth of color.